Instead of buying the DVD, you can rent the video on Amazon's Instant Video Stream Services. Sprouting at home made super easy, with organic sprouting techniques,supply sources and dee-licious recipes! 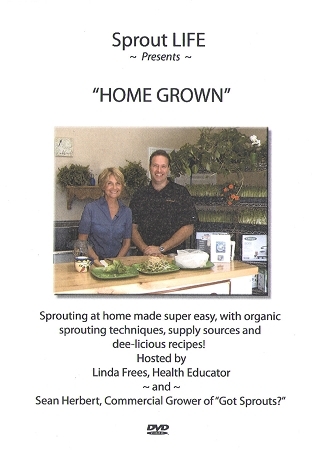 Hosted by Linda Frees Health Educator and Sean Herbert, Commercial Grower at "Got Sprouts?" 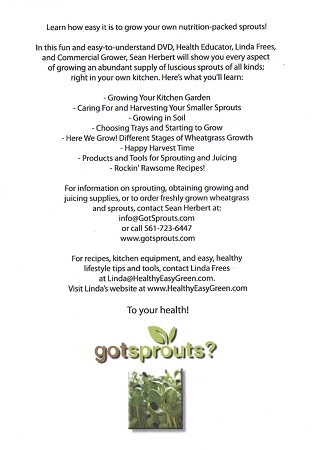 * Growing in soil filmed at "Got Sprouts?" How does the video get delivered? You need to buy this product Through Amazon Instant Video Service. From that purchase, you should be able to watch the video on any supported device. How long will I be able to watch the video? There are two rental types. 7 day and Lifetime. With the 7 Day rental, you will be able to watch the video as much as you want for 7 days. You can also click 'Buy Movie'. The video is yours to keep in the Amazon Instant Videos area for life. Note it stays in the Amazon Instant Video system. We do not offer support or references on downloading. Any support for this product is fulfilled by Amazon. 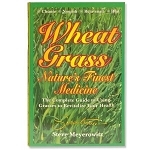 Go to Help and Contact Us in your amazon account for any assistance.